K&G McAtamney is a prepacked meal supplier to Henderson Group. 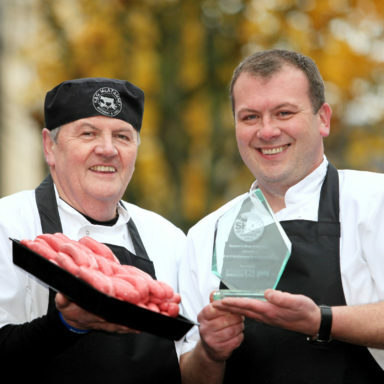 K&G McAtamney is an award-winning butchery and deli based in Ballymena. The butchery supplies a delicious range of freshly prepared, handcrafted meats that are locally sourced for Henderson Group stores.